One of the world’s largest enthusiast media companies, Active Interest Media (aimmedia.com) produces leading consumer and trade events, websites, magazines, and films and TV shows that reach 36 million readers, fans, and attendees in 85 countries. AIM powers the second-richest equestrian competition in the world, the World Series of Team Roping, and North America’s most important events and education for fitness professional through our IDEA Fit division. 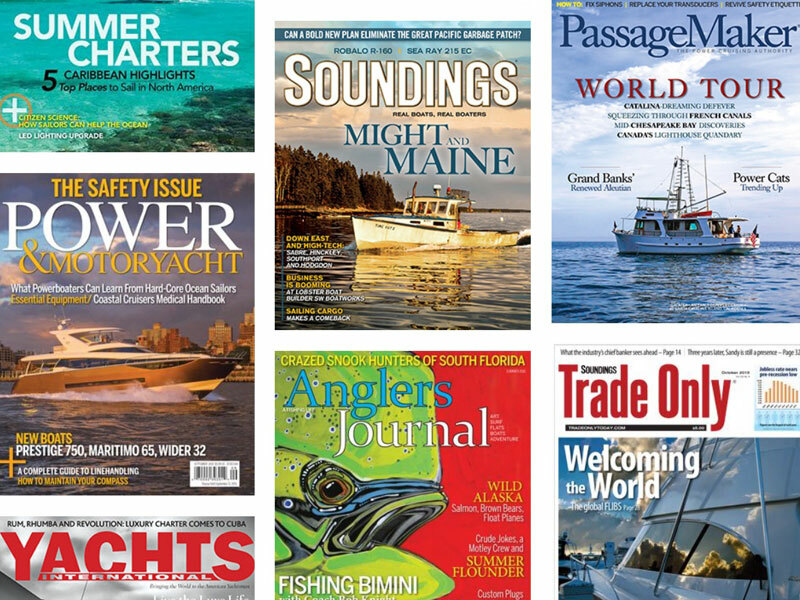 Our brands include Yoga Journal, Backpacker, SKI, Vegetarian Times, Anglers Journal, Yachts International, Sail, Power & Motoryacht, Spin to Win Rodeo, Practical Horseman, EQUUS, Muscle & Performance, The Trail Rider, Oxygen, Clean Eating, Log Home Living, Old House Journal, Cabin Living, Woodsmith, Garden Gate, and more. The company’s six divisions—the Equine Network, Home Group, Healthy Living Group, Marine Group, Outdoor Group, and Creative Home Group—also operate thriving B2B platforms, online universities, and retail events. Core competencies include lead generation (through our Qualified Buyer Program), marketing services (through our in-house agency, Catapult Creative Labs), and video production. Warren Miller Entertainment is the most successful adventure-film company in history, and AIM Studios is a seven-person unit dedicated to digital video. Active Interest Media’s customers are smart, engaged, and loyal, and they look to our brands for trustworthy information and services that will inspire and enable them to enjoy their passions. Visit activeinterestmedia.com for more information.